IBS ITALIA will be present tomorrow in a full-day workshop on opportunities for consultants to work with EBRD - European Bank for Reconstruction and Development and its clients. The workshop is organised in cooperation with the Italian Ministry of Foreign Affairs and will take place on the premises of the CEI - Central European Initiative, in Trieste, Italy, on 26 September 2012. The Central European Initiative (CEI) is a regional forum for cooperation and consultation which promotes collaboration at political, economic and cultural level in central and eastern Europe. 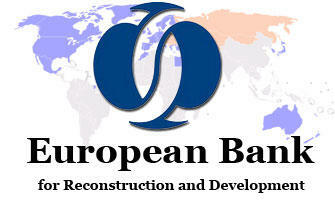 The European Bank for Reconstruction and Development is the largest single investor in 29 countries from central Europe to central Asia. The event will be an opportunity for networking with other players in the market. The workshop will be focused on the following sectors: transport, municipal & environmental infrastructure, power and energy, financial institutions, and SME support.